Get the legend at a unbeatable price. Get a new perspective on training, practice, and drills. Record and Watch Your Hunt! Record & Watch Your Hunt! V Series Illuminators with zoom. Powerful Illumination. Rugged, Waterproof Design. Be the first to own this trigger guard mounted model. 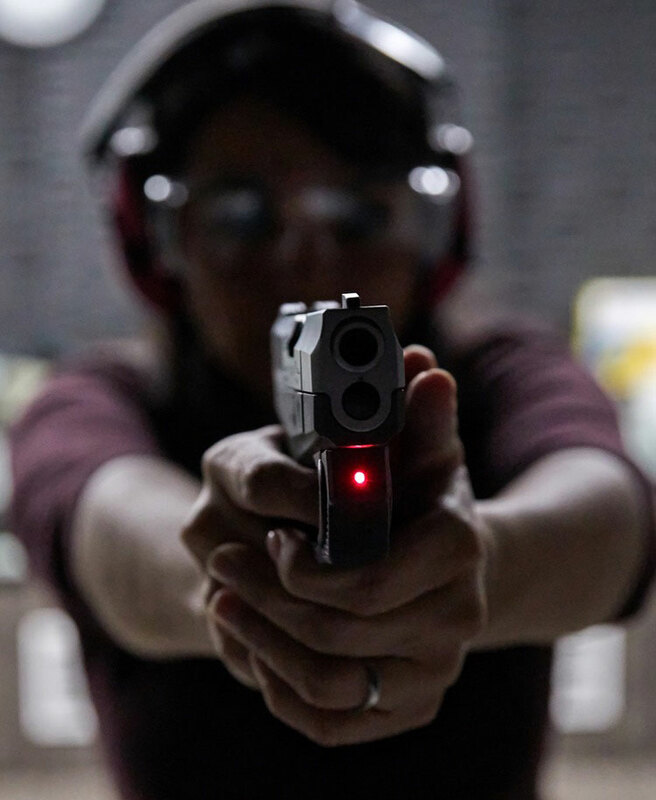 Viridian® Weapon Technologies is devoted to applying cutting-edge technology to design compact, powerful self-defense products for the civilian, military and law enforcement markets. Viridian is the leader in weapon-mounted technology and responsible for a number of firearm innovations including green and red laser sights, weapon-mounted cameras and several shooting accessories, including the Tacloc® Holsters. 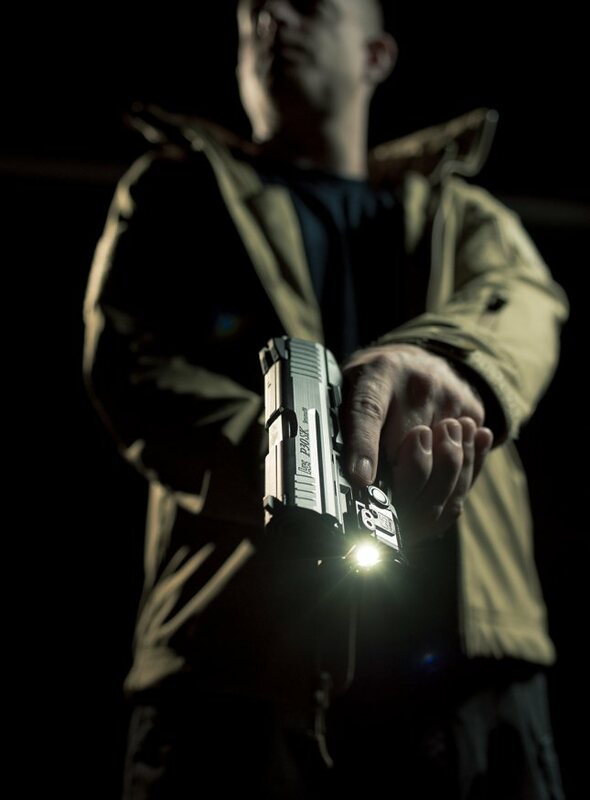 Viridian tactical gun lights, weapon accessories and products are proudly designed and built in the USA. When you draw, it's on. The instant you draw, the camera/laser/tactical light automatically ignites. Never fumble with buttons, grips or holds. Leave nothing to chance.